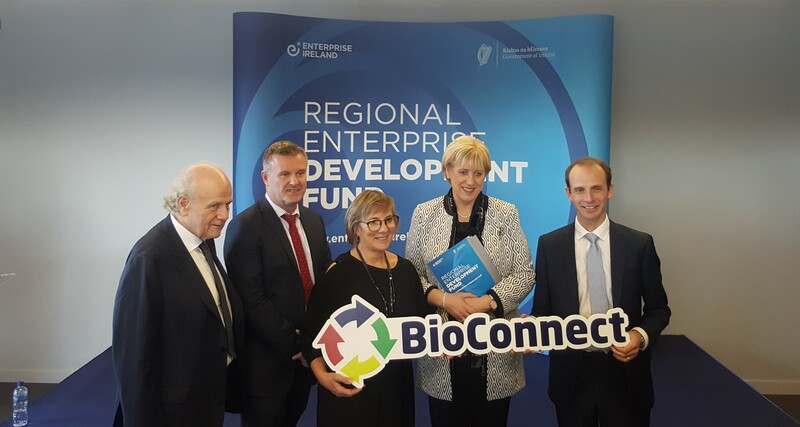 On 3 December, the Irish Regional Enterprise Development Fund published the results of its call for funding, including amongst the beneficiaries the BIOrescue partner Monaghan Mushrooms. 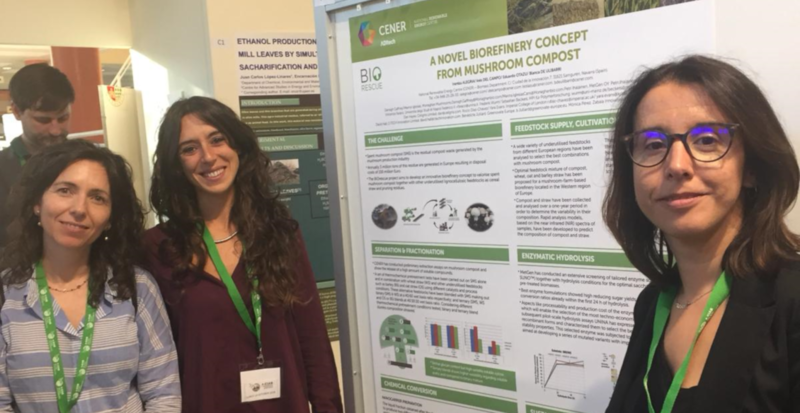 BIOrescue partners from CENER and the University of Naples Federico II presented their latest results in the 4th Iberoamerican Congress on Biorefineries in Jaen from 24 to 26 October in Jaen. 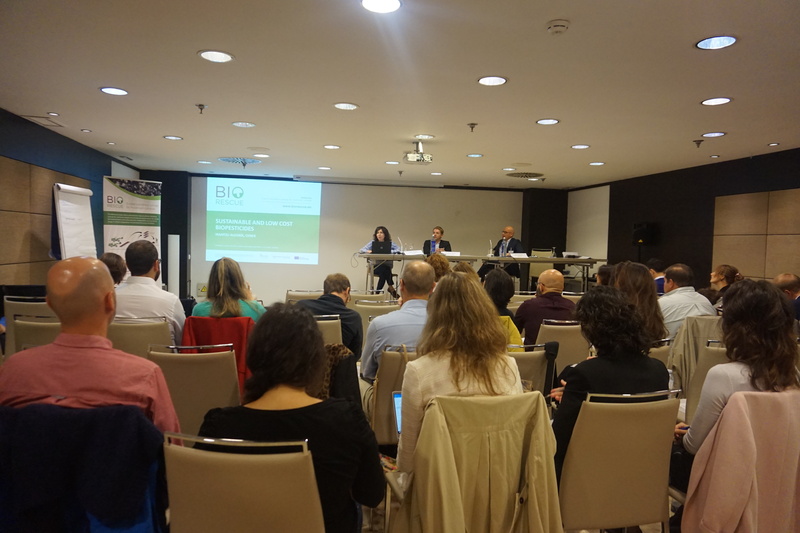 On Thursday 11 October, key industry players, researchers and regulatory bodies met in Madrid to discuss opportunities arising from the bio-based industry sector and discover the cutting-edge products and processes that will shape the Spanish bioeconomy of tomorrow. 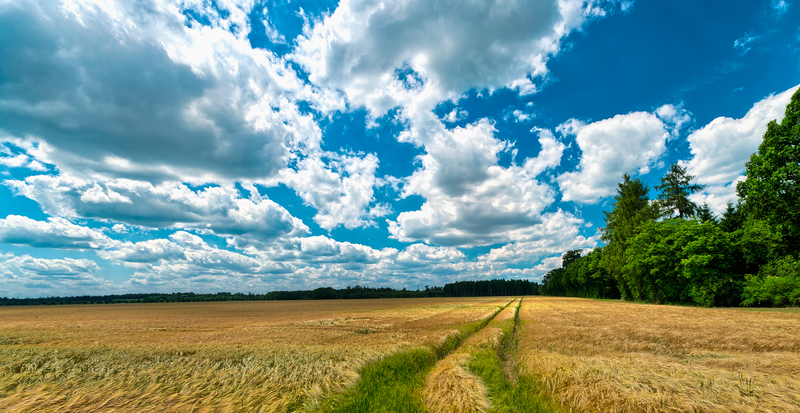 The European Commission has published a new Bioeconomy Strategy including a set of 14 concrete actions to be launched by 2019. It represents an update on the 2012 strategy, following a review which took place last year. 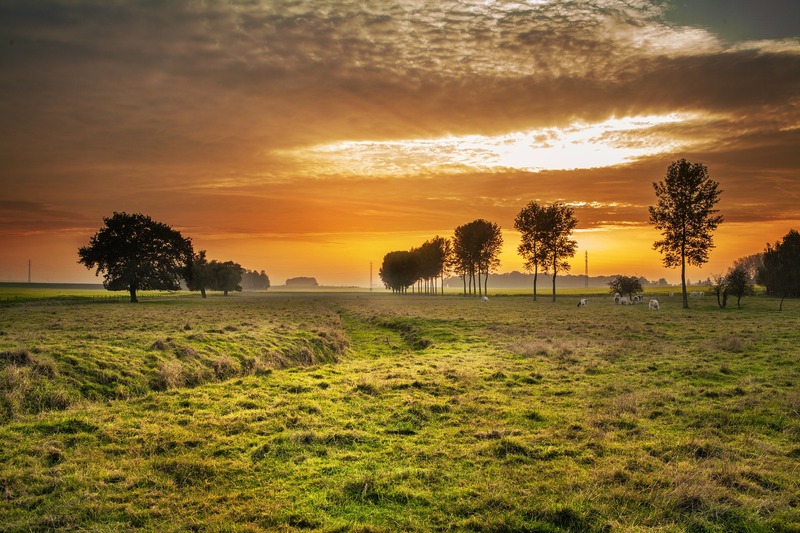 What is the circular bioeconomy? And how can Spanish industry benefit from it? On 11 October, BIOrescue partners will join forces with Spanish bioeconomy experts in Madrid to share their first results and discuss the potential of the bioeconomy sector in Spain with key industry players, researchers and policy makers. Join our workshop to share your views ! 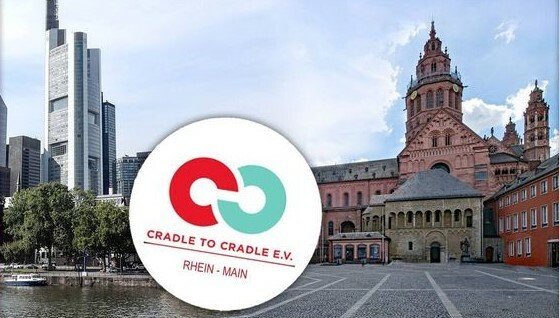 On 22 May 2018, Frederik Wurm presented the new bio-based and biodegradable polymers that are currently being developed in the framework of the BIOrescue project at the Cradle-to-cradle Rhein Main meeting.